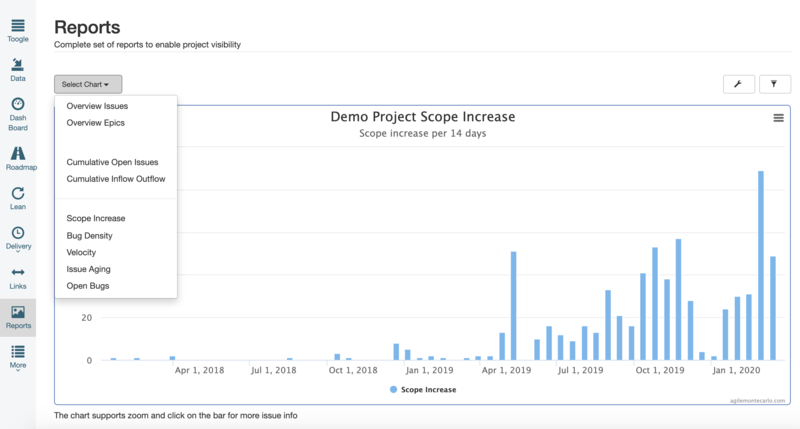 The purpose of Predictable Agile for Jira is to help companies address two of the main challanges in software development. How can we increase efficency, quality and output? 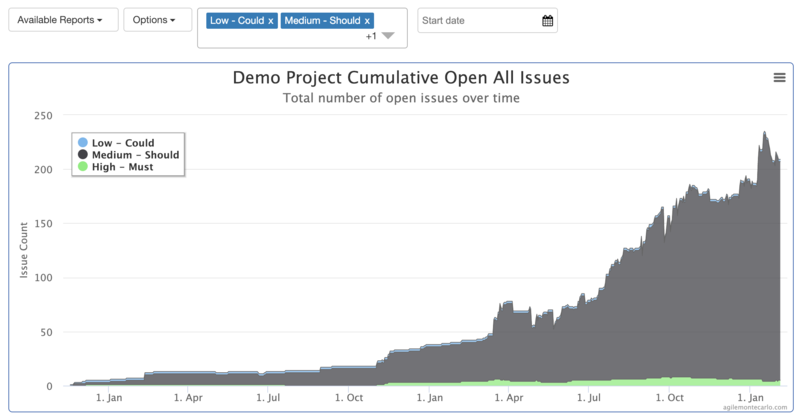 When is my agile project done? CLX Communications provides a cloud PaaS communication platform with over 30 billion transactions per year. Predictable implements a rich set of actionable flow metrics. 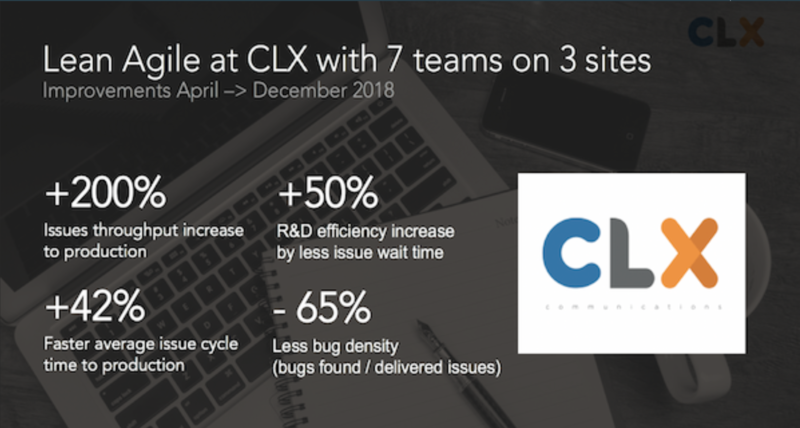 CLX did choose Predictable and did use the metrics to enable a feedback loop driving their lean agile transformation. 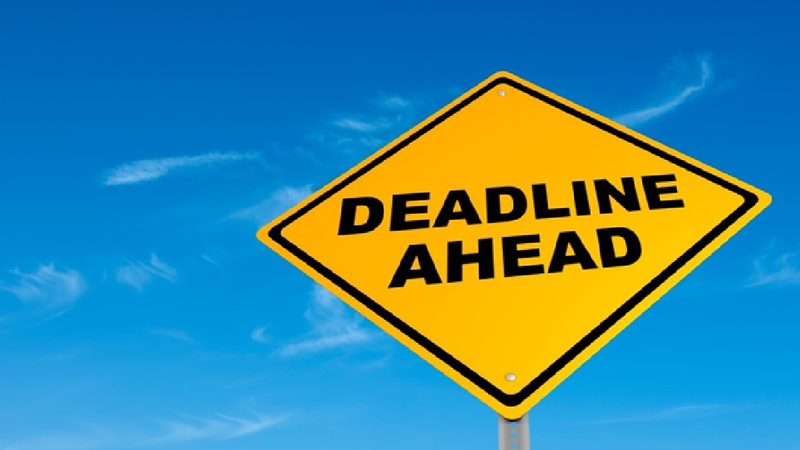 Predictable Agile answers the question "When are you done?" using powerful Monte Carlo simulations on Jira data. 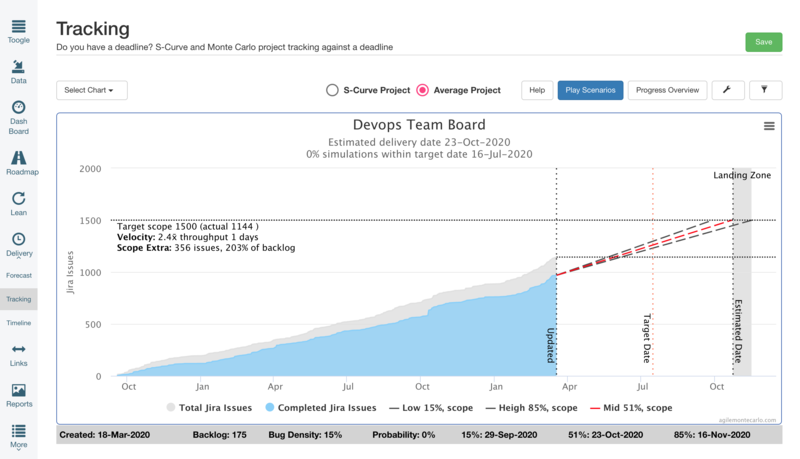 Both forecasting and deadline tracking on teams, projects, epics or any kind of Jira data is supported. Below is a few example charts with the full online demo available here! Monte Carlo methods (or Monte Carlo experiments) are a broad class of computational algorithms that rely on repeated random sampling to obtain numerical results. Their essential idea is using randomness to solve problems that might be deterministic in principle. They are often used in physical and mathematical problems and are most useful when it is difficult or impossible to use other approaches. Monte Carlo methods are mainly used in three distinct problem classes: optimization, numerical integration, and generating draws from a probability distribution.